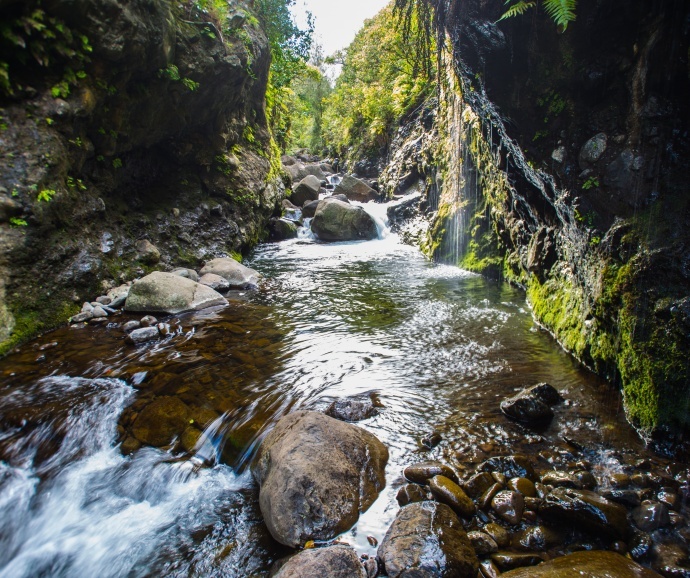 The Hawaiʻi Board on Geographic Names unanimously voted last night to restore the name Wailuku River to the waterway that runs through ʻĪao Valley. 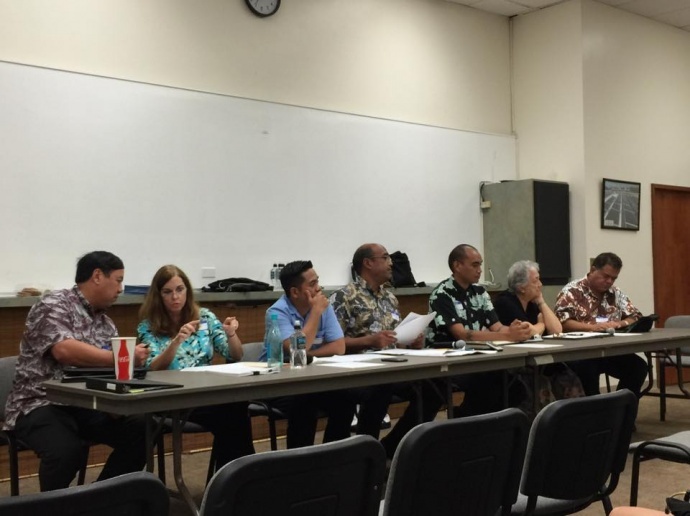 The resolution was introduced by ʻĪao resident John Duey, and was adopted by the council on April 7, 2015. Last night’s vote came after the council adopted a resolution last month urging the board to restore the name citing repeated references in Supreme Court and Kingdom of Hawaiʻi documents, as well as 19th century maps. Nearly 40 people attended the meeting with about 15 individuals signed up to provide oral testimony. No one spoke against the measure. 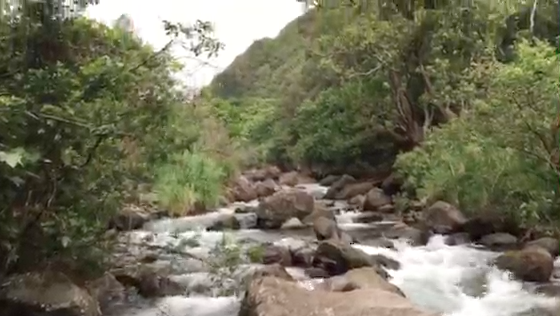 An online poll conducted by KITV News 4 asking, “Should Hawaiʻi change the name of ʻĪao Stream back to Wailuku River?” showed 63% (494) in support with yes votes, 28% (221) against with no votes; and 8% (64) votes as undecided out of the 779 votes cast. 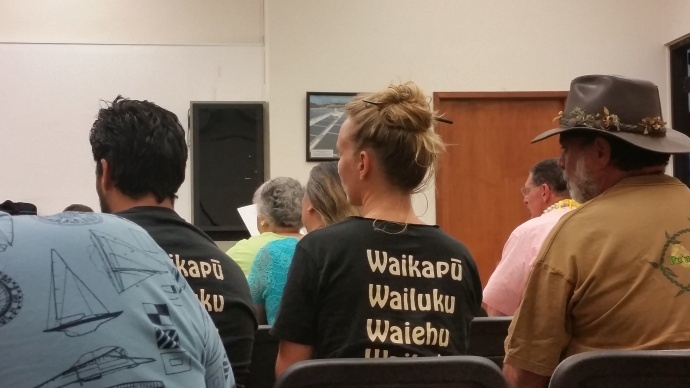 Among those who testified in support of the measure was Wailuku County Councilman Michael Victorino who explained that there are many places on many islands that share the same names. 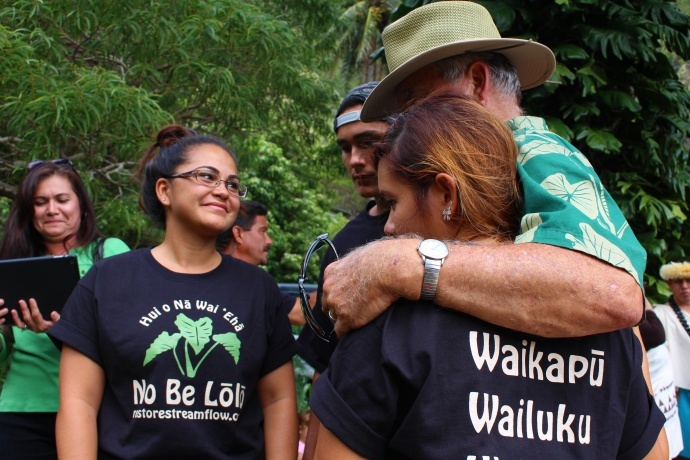 Just because there is already a Wailuku River in Hilo on Hawaiʻi Island, does not preclude Maui from using the name for a place that has historically been known as such, supporters explained. “We want to continue on this track of really calling the rightful places their rightful names—not Big Beach, not Little Beach… it’s sad that we’ve come to this,” said Victorino. 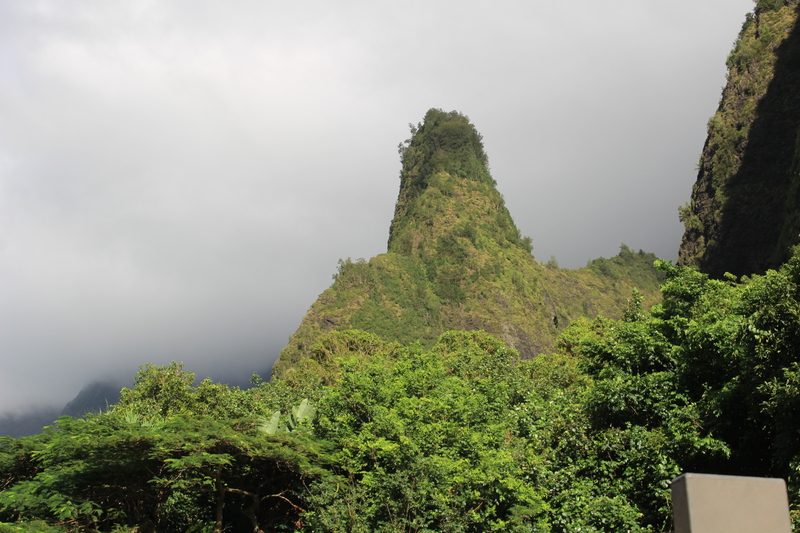 Hawaiʻi Board on Geographic Names (05.27.15) / Image credit: Tiana Malia Santos. 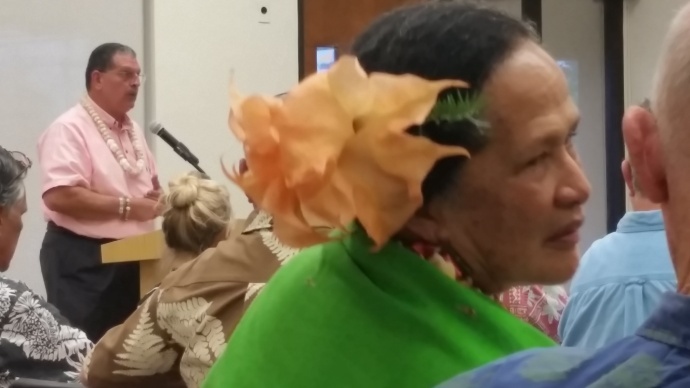 ʻĪao resident, John Duey, who introduced the resolution, provided testimony in support of the name restoration before the state Board on Geographic Names. 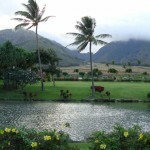 Maui Now photo, 05.27.15. About 40 individuals showed up for the meeting before the state Board on Geographic Names. Maui Now photo, 05.27.15. 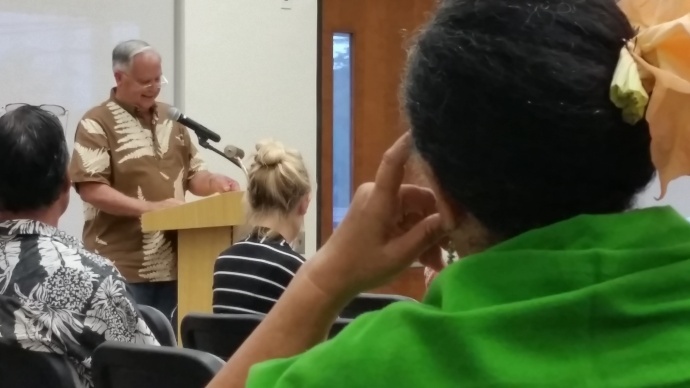 Wailuku Councilmember Michael Victorino testifies in support of the name restoration. 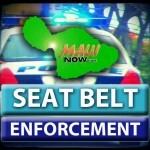 Maui Now photo. 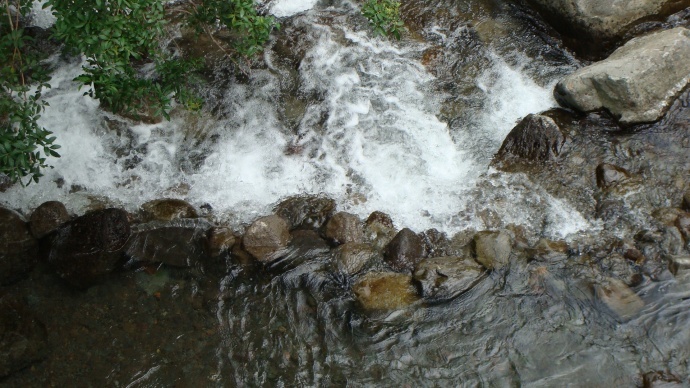 ʻĪao Valley’s Wailuku River. File photo by Wendy Osher. 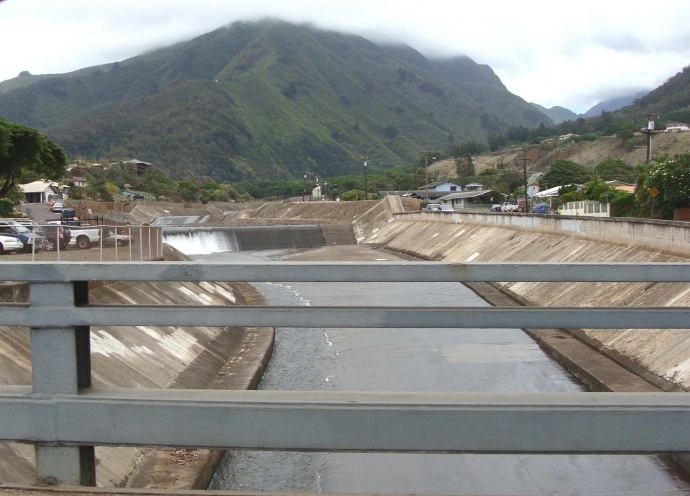 Water shown flowing from ‘Iao between Wailuku and Happy Valley. File photo by Wendy Osher.